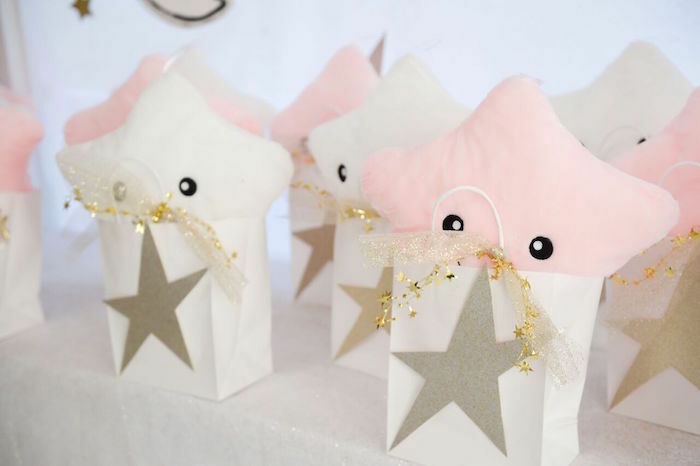 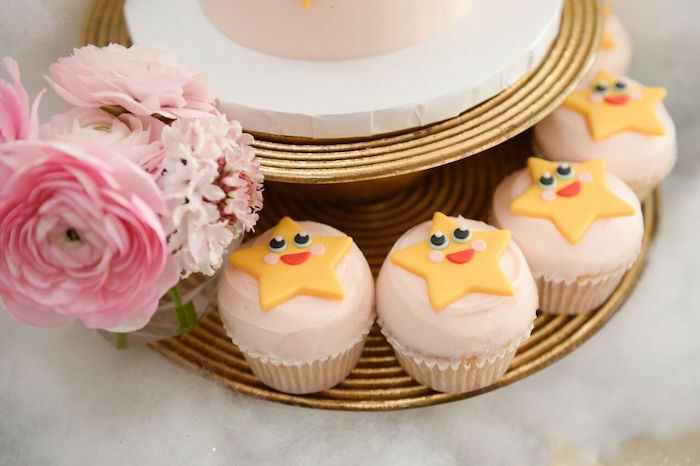 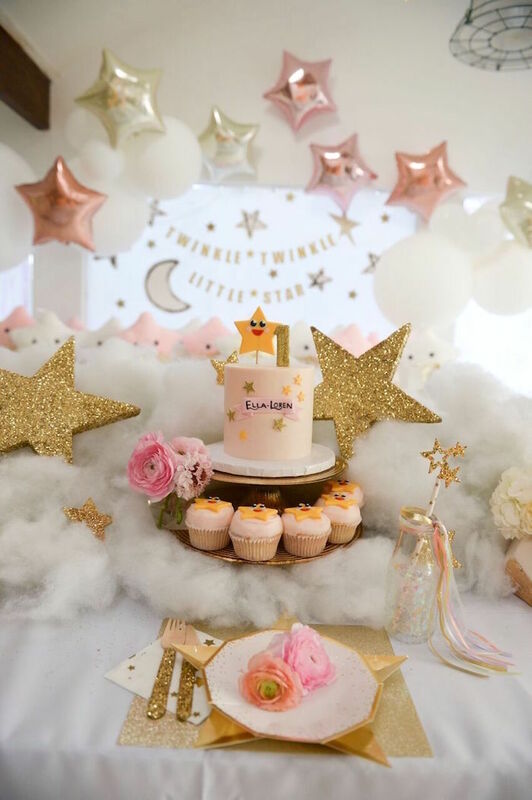 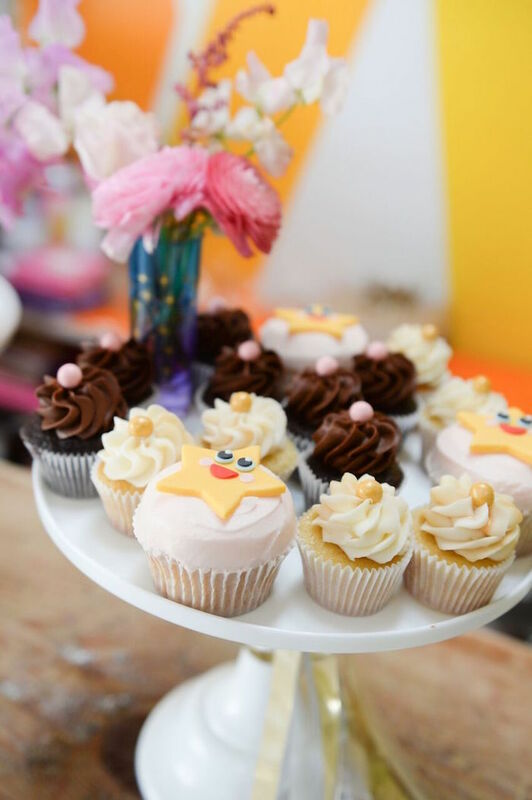 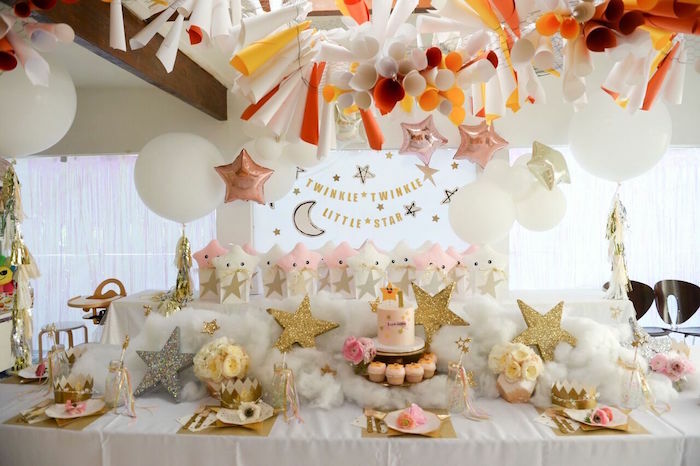 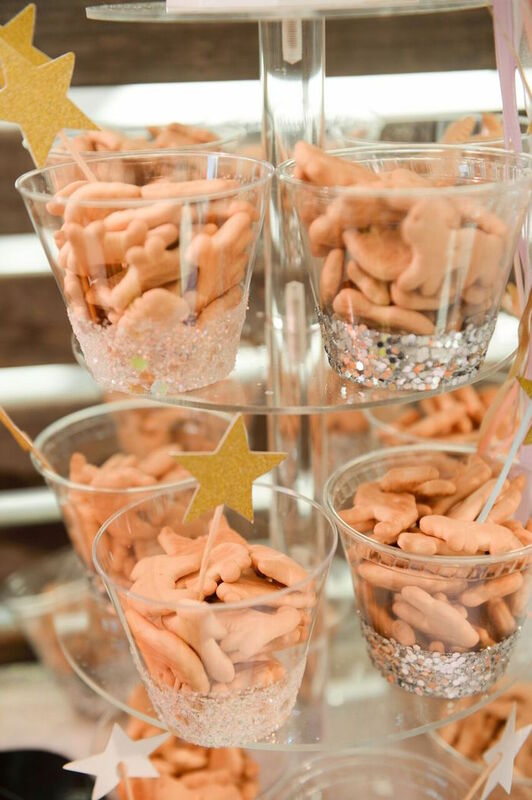 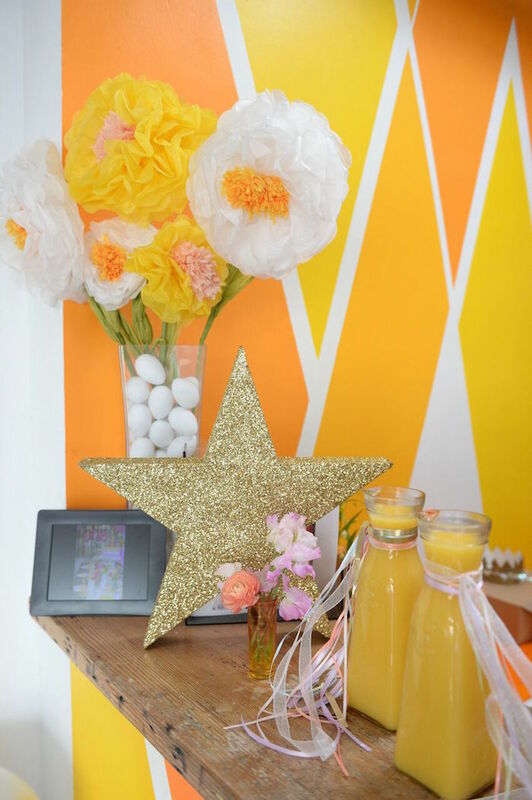 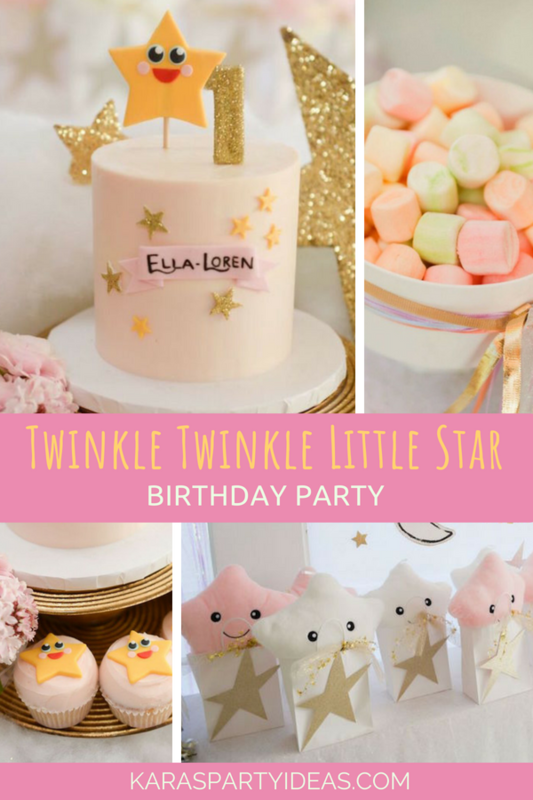 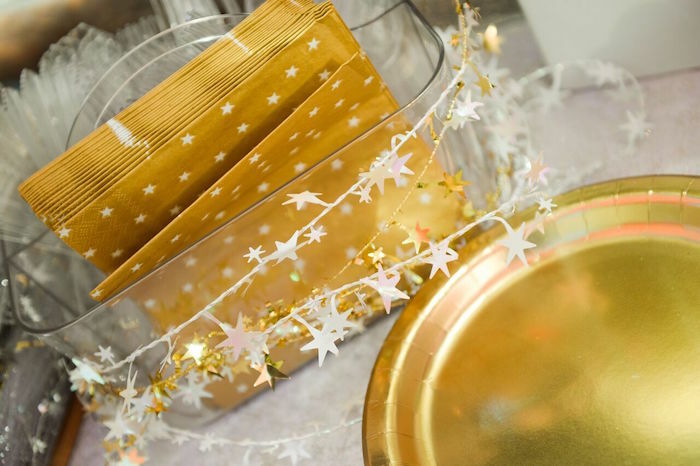 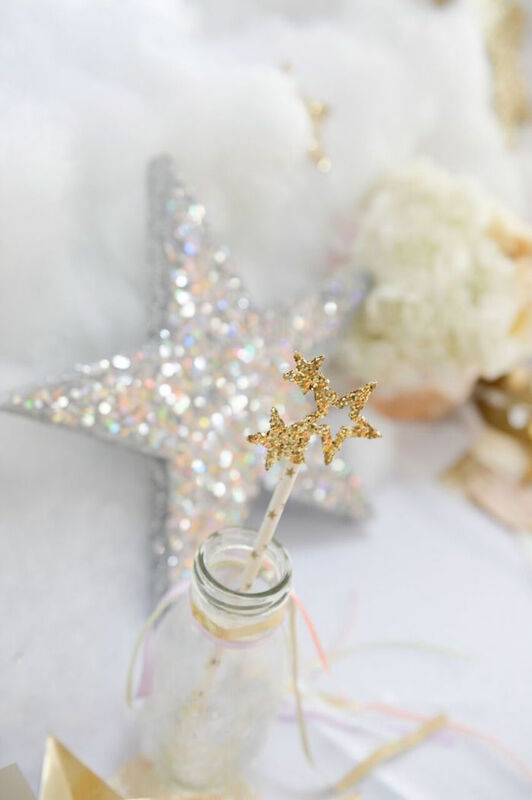 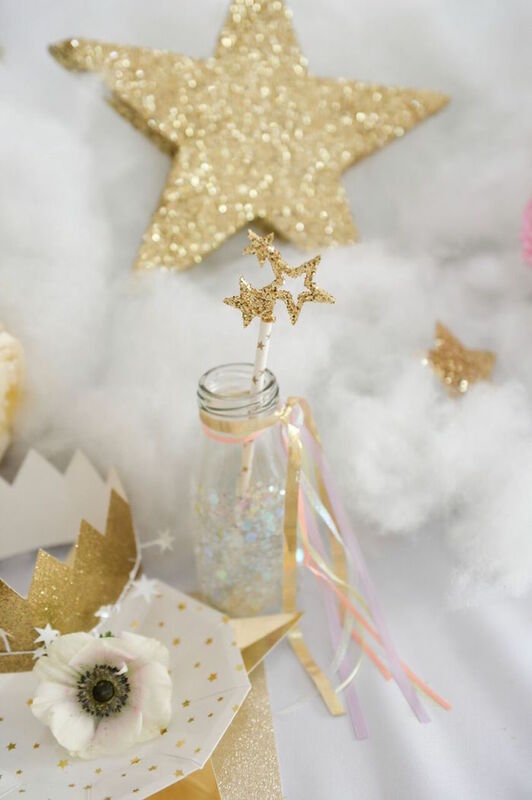 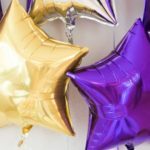 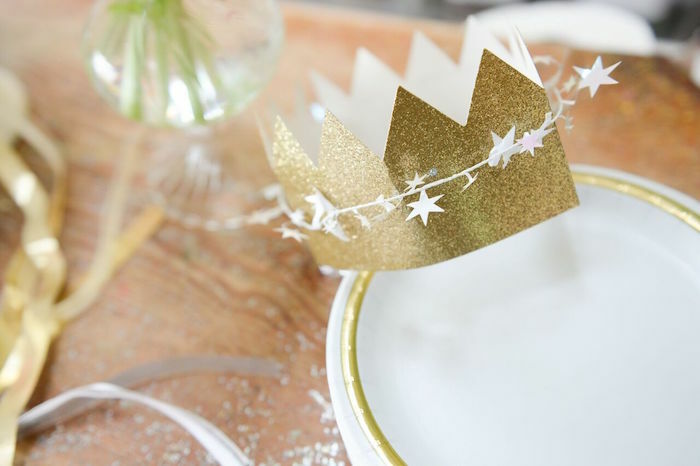 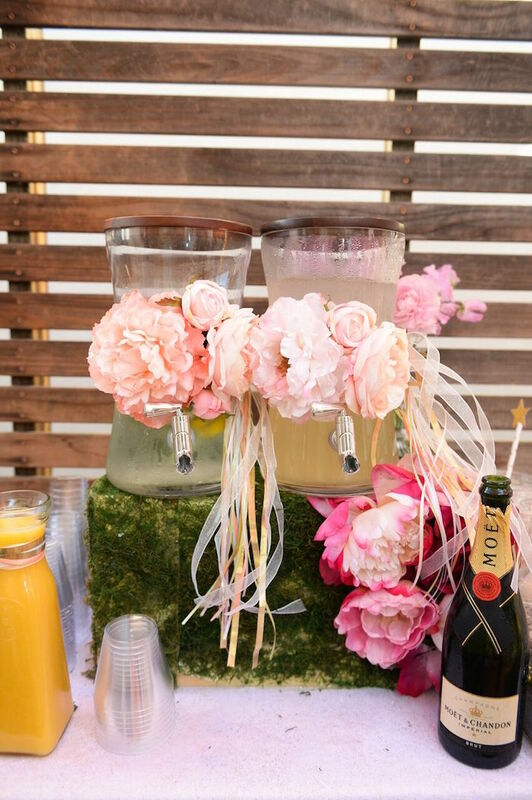 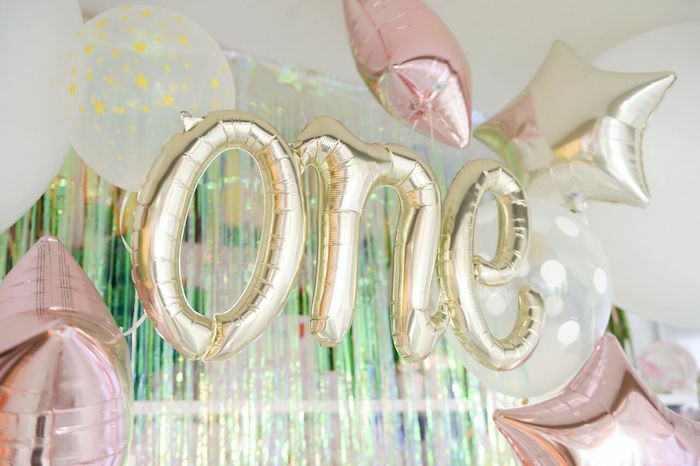 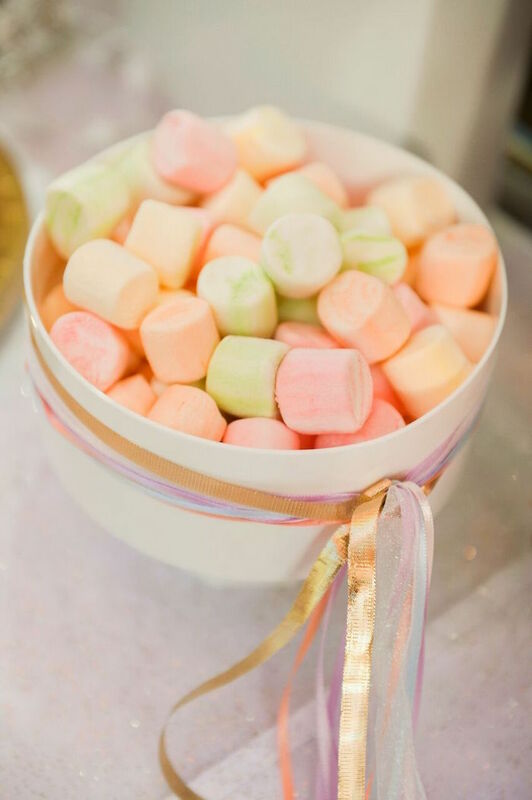 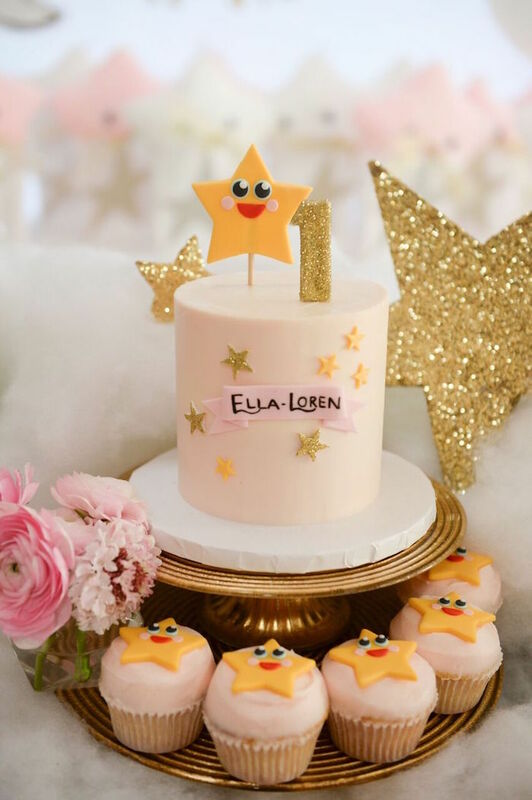 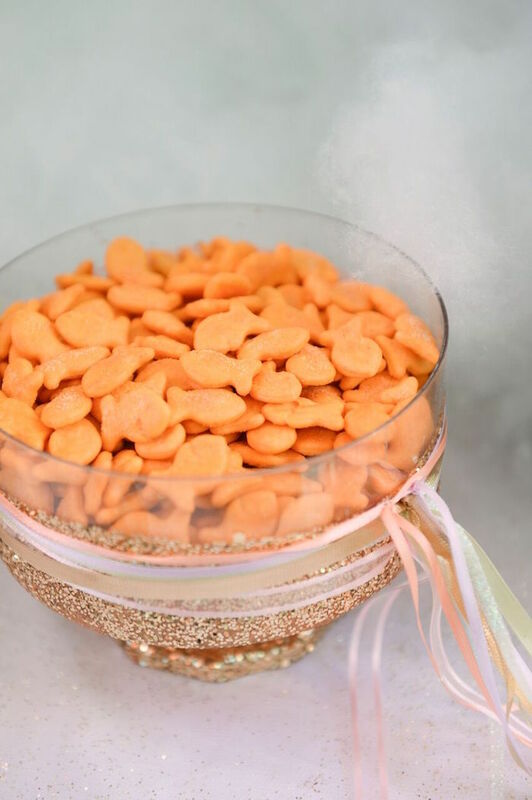 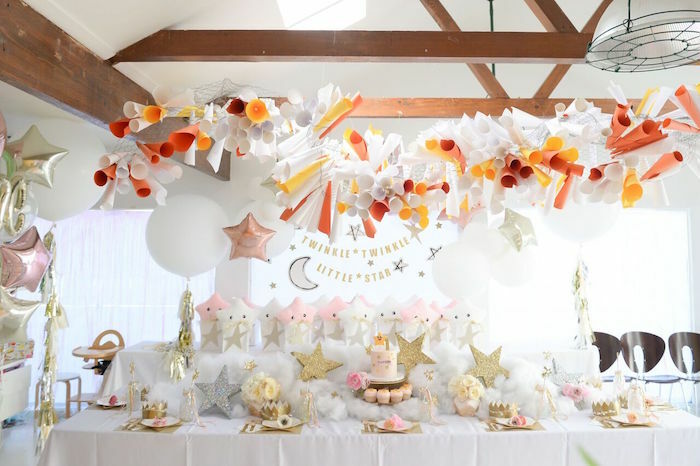 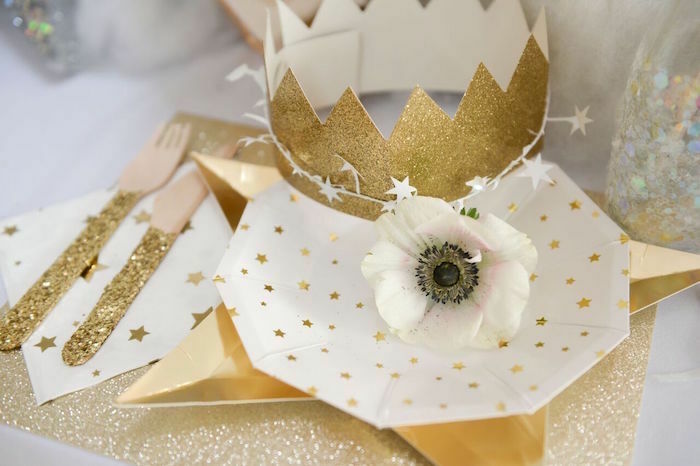 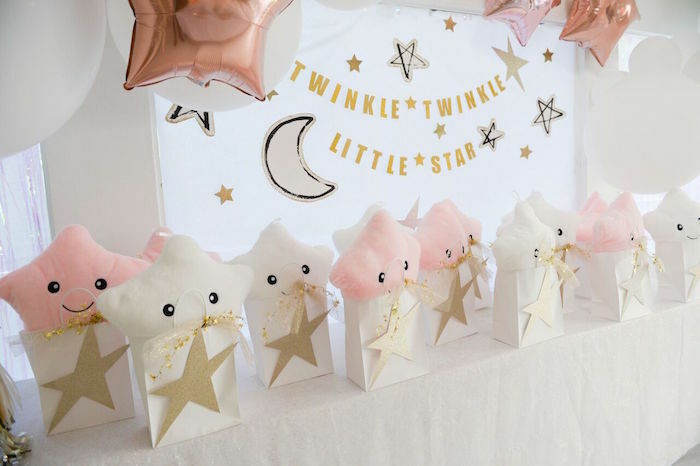 Bring on the glitter and the shine, this Twinkle Twinkle Little Star Birthday Party by Juliet Boydstun of the COOP – LA in Studio City, California, is positively divine! 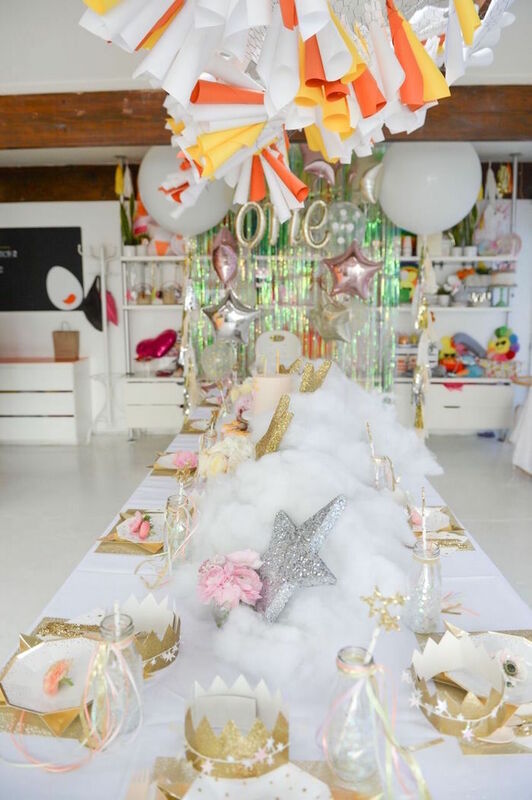 Love this party by The Coop? 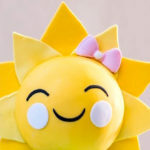 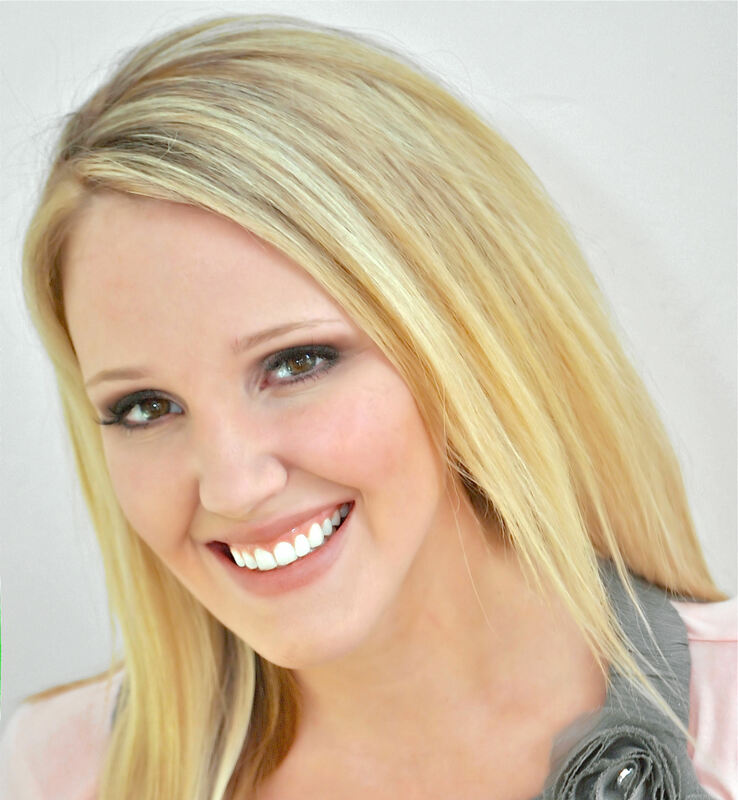 Check out more!